Established nearly 20 years ago MG Glass offers an extensive array of shower enclosures and solutions for almost any style and size bathroom. Our artisan designers have creative ideas for utilizing small and odd shaped spaces into functional and modern bath enclosures that will add value and beauty. MG Glass’s installation technicians are experienced and will make sure your shower door enclosures fit correctly ensuring your satisfaction and expectations are met every time. Or if you prefer, contact us with your exact measurements and we will ship your shower enclosures order directly to you. Either way, satisfaction is guaranteed! Located approximately 5 miles northeast of downtown Atlanta, in DeKalb County, Georgia you will find a traditional small-town atmosphere along with all the benefits of living in a major metropolitan area in Decatur. The 20,148 residents in Decatur are proud of their community and are committed to preparing for the future with managed growth and responsible development. 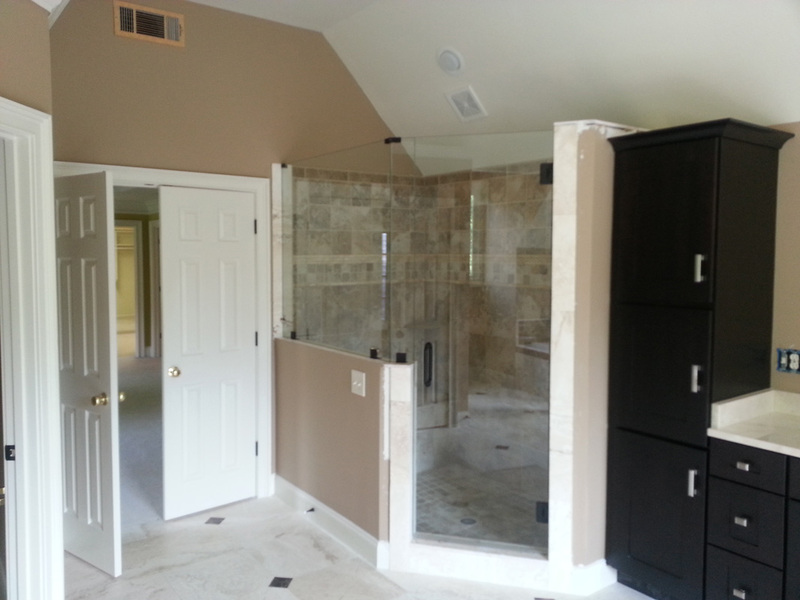 Virtually next door to Decatur are the shower door enclosures services of MG Glass. Offering modernized frameless style glass shower enclosures at affordable prices, customers in and around Decatur have come to look for. We know when it comes to shower enclosures you have many choices, at MG Glass we want to be the first and only choice for providing the premier glass shower enclosures our Decatur customers want. We offer a large selection of styles and designs to meet a wide range of tastes and budgets. MG Glass is a full-service glass company providing the leading collections of glass door enclosures in a variety of door options, models, finishes, glass options and more. We have built a reputation for quality and excellence in products and customer service, we deliver bath enclosures as expected and with 100% satisfaction, every time! Call us today at (770) 452-9494.